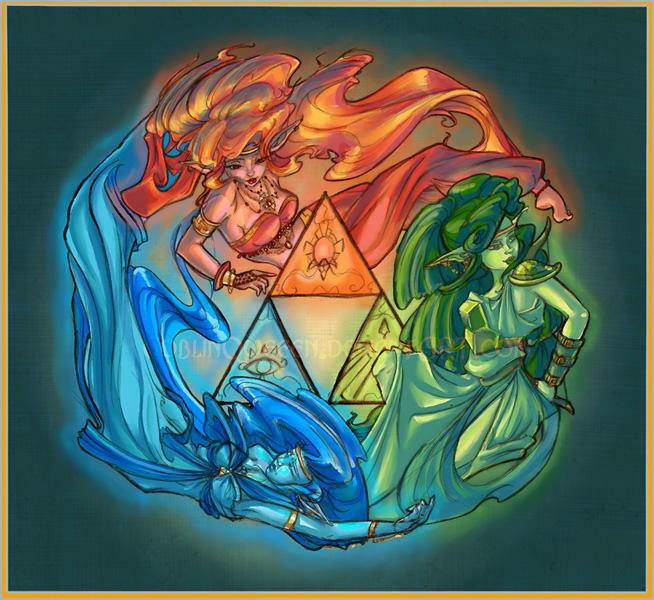 Become a bearer of the Triforce or a member of Team Triforce. Defeat an incarnation of Ganon and his evil minions and be the hero to save Hyrule once again! » Dungeon Weapon Skills for John.